Car insurance in the UK can be expensive, as prices tend to rise annually. Having cheap car insurance may sound ideal, but some universal factors can help you to reduce the cost of your insurance regardless of the type of policy that you take out. Securing your car, in the form of using steering-wheel locks and parking off the road, can reduce the risk that the insurer takes; therefore, your premiums would be reduced. By maintaining a no claims status, you are entitled to a no claims bonus. You may wish to consider paying for small repairs to your damaged car yourself to maintain your bonus over time. Going over your estimated mileage may invalidate your policy, and could also lead to increased premiums. One way you could reduce your car insurance payments would be to add an experienced named driver to your policy, such as a spouse or a parent. Installing a black box can also lead to reduced premiums, as these telematics devices can demonstrate to car insurers that you drive responsibly. Finally, paying for car insurance annually instead of monthly can significantly reduce the cost of insurance. There are three levels of cover with car insurance policies, and selecting the one that meets your needs is a balancing act between the cost and value of your policy. 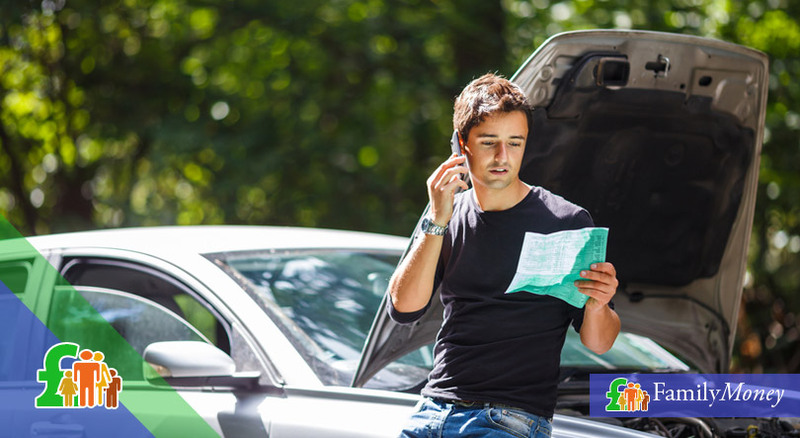 The basic level is third-party only, which only pays out if you damage someone else’s vehicle but you are obliged to cover your repairs out of your pocket. Third party fire and theft is the next level of cover, which additionally covers against theft or damage done in the case of attempted theft, as well as fire damage. Finally, fully comprehensive cover is the most expensive. However, this policy covers more or less any costs associated with damage to your car in addition to the features of the two previous levels of cover. The best, quickest, and most convenient way to find cheap car insurance is to compare providers via an online comparison tool. Comparing car insurance with a comparison site can help you find cheap car insurance and save you time, as you are presented with multiple options based on price, level of cover, additional car insurance features, and monthly or annual payment terms. In this manner, you can make the best selection based on your budget and particular needs. Normally, car insurance comparison sites aggregate the results from searches of multiple providers to be able to present to you some offers, so you may then proceed to select the best deal for you. While getting cheap car insurance may be your priority, there are certain car insurance add-ons which may be worth considering. For only a small cost on top of your existing standard policy features, you could have a higher level of cover and peace of mind in the event that you need to make a claim. There are three levels of cover with car insurance policies, and selecting the one that meets your needs is a balancing act between the cost and value of your policy. If your policy does not come with legal cover, you may wish to consider this option as you would be covered for any legal costs, such as going to court, after an accident. 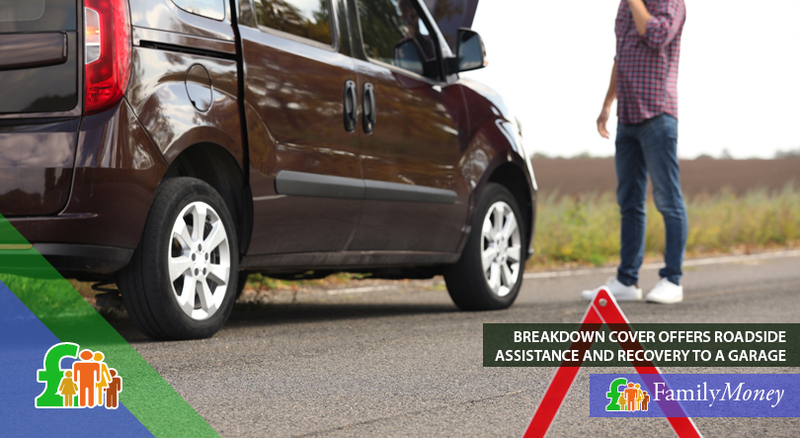 Breakdown cover is a helpful addition to your policy, as you could claim on car recovery costs in the event of a breakdown. Another addition is cover for lost or stolen car keys. To protect your no claims bonus, there are also specialist policies to insure your no claims bonus. 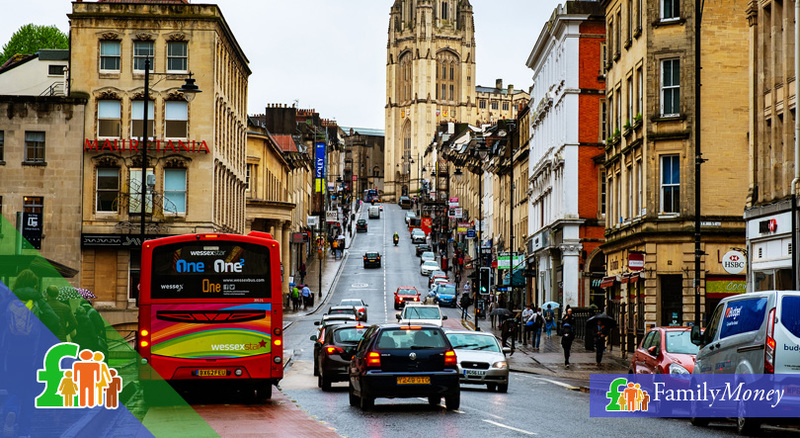 If you regularly drive outside the UK, you are also advised to consider getting cover for driving abroad. How long will my car insurance policy last? Typically, car insurance policies last for one year. However, there are no restrictions if you wish to take out a policy for a more limited period. For instance, it is possible to get cover for a 24-hour period if you want to drive a car for one day. However, it is worth noting that shorter-term car insurance policies can be relatively expensive. Which type of policy should I choose to get cheap car insurance? Third party only is typically the cheapest cover that you can get if you are in the market for cheap car insurance. However, third party only insurance may not include all the coverage that you require. 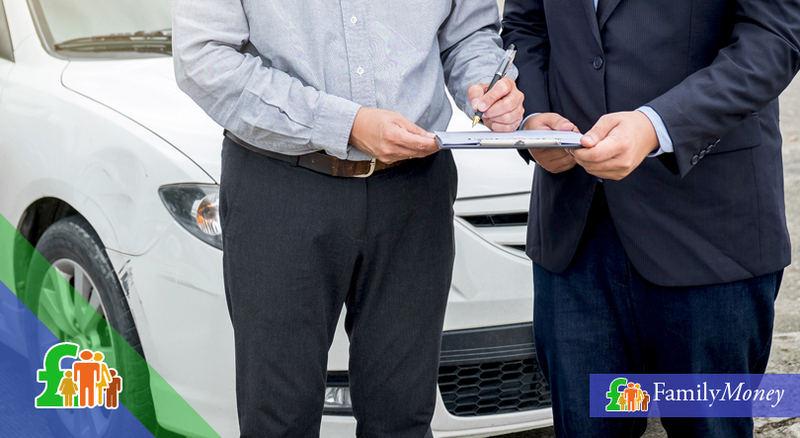 Fully comprehensive cover will insure you for any costs associated with damage to your car. You may also wish to consider adding optional add-ons to your cover, such as a no-claims bonus insurance policy, to suit your needs. Why is it more expensive to insure a younger driver? The reason insurers offer more expensive cover for young drivers is because they view this category of drivers as having the most risk. Younger drivers (under 25 years old) are statistically more likely to be part of an accident. To balance this risk, insurers increase the financial burden on young drivers, while they dramatically reduce it for the over 25s. Can I get cheap car insurance if I’m disabled? If you are disabled and need modifications done to your car, your insurance premiums are likely to be more expensive because of the additional costs of repair for these modifications. Remember that you must inform your insurer and the DVLA of any modifications made to your vehicle in this manner. In the event that insurers determine that your condition increases the chance of an accident, your insurance premiums may rise. You may wish to seek a specialist insurer for disabled drivers or the government’s Motability Scheme. Should I allow my policy to renew automatically? You should not allow your policy to renew automatically if you are in the market for cheap car insurance. Typically, your current insurer will not offer you the best deal so prior to your insurance policy expiring, you are advised to shop around for cheaper car insurance offers. For convenience and fast results, you may wish to use an online car insurance comparison tool. Apart from her interest in insurance, Megan also enjoys painting, gardening and keeping up with current affairs.